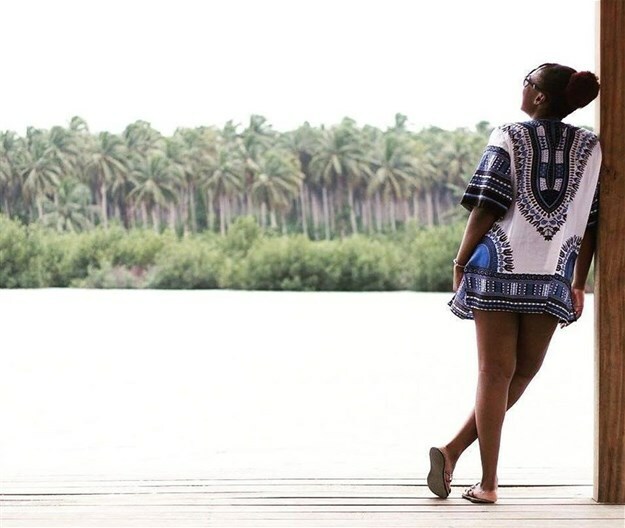 AccorHotels' new travel media platform, MyChicAfrica aims to connect international travellers and the African continent to undiscovered experiences. These experiences comprise fashion, art, travel, food, design and architecture and adventure. The platform features inspirational insights, narratives and visually aesthetic content. "Since our earliest days in Africa over 40 years ago to our operations across over 20 countries, we have unearthed a positive yet realistic picture of Africa as a modern and daring continent, steeped in creativity, unmasked landscapes and offering a treasure trove of cultural gems – past, present and future," said Souleymane Khol, vice president, sales, marketing, distribution and revenue management at AccorHotels Africa and Indian Ocean. According to the hospitality report from Jumia Travel, tourism in Africa has the potential to be the leading contributor to the continent’s total GDP. Moreover, the digital eco-system in Africa is undergoing tremendous growth, making it the opportune time for AccorHotels to showcase, catalogue and reveal the continent in a visual and editorial pleasing way through the platform. • Kimono making uses indigenous African cloth instead of traditional Japanese silk. • A new era for African photography with Kenyan photographer Osborne Macharia. • The best surfing spots are not in Hawaii, California or even Australia, they are in Senegal. • The success of Marvel’s Black Panther movie reinvigorates the conversation on AfroFuturism. • Cameroon is not typically seen as a travel destination, yet it encapsulates Africa. "AccorHotels has always believed in Africa's future and is now sharing its appreciation and knowledge of the continent with others. In addition to MyChicAfrica, we have ventured into other areas close to African consumers, including a mobile payment solution and complimentary mobile phone usage in order to provide a seamless and connected experience in our hotels as well as contribute to the growing digital eco-system in Africa." concluded Khol.